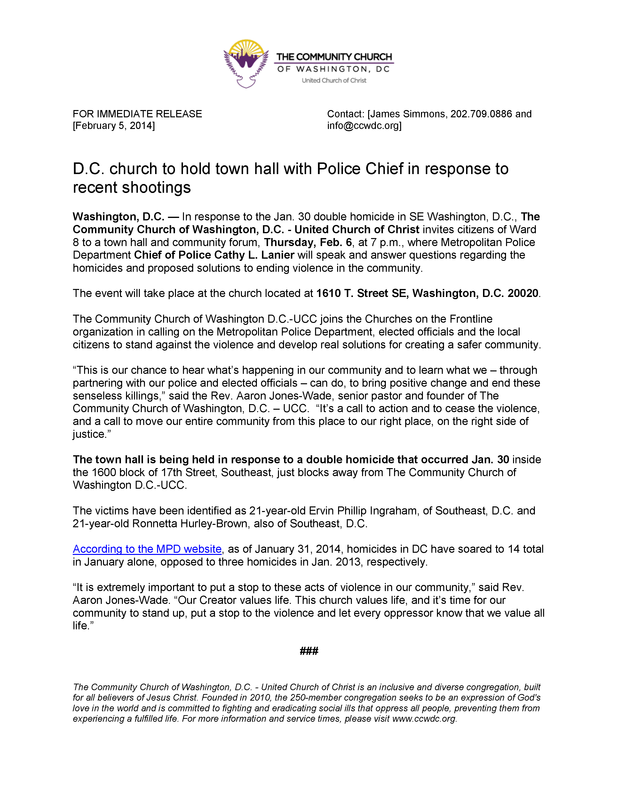 Washington, D.C. — In response to the Jan. 30 double homicide in SE Washington, D.C., The Community Church of Washington, D.C. - United Church of Christ invites citizens of Ward 8 to town hall and community forum with MPD Chief Cathy Lanier, Thursday, Feb. 6, at 7 p.m. 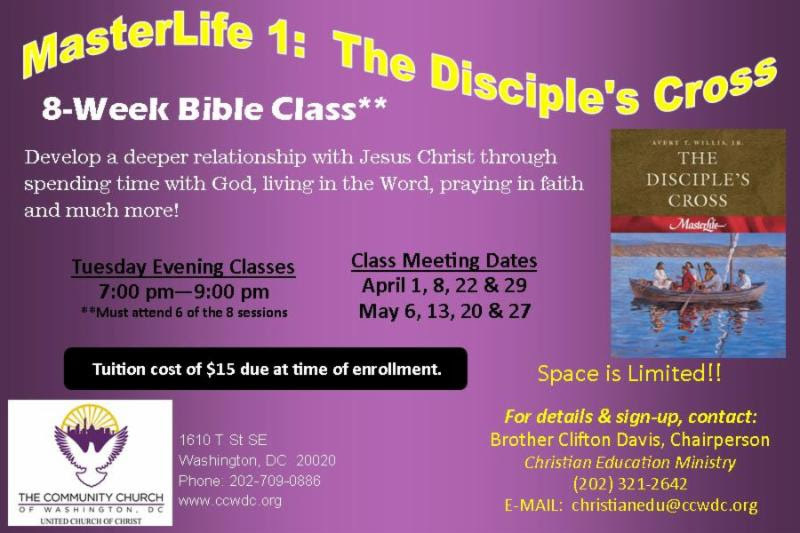 The event will take place at the church located at 1610 T. Street SE, Washington, D.C. 20020. Feed into OUR FUTURE! Join the YOUTH NATION team! CCWDC Family! 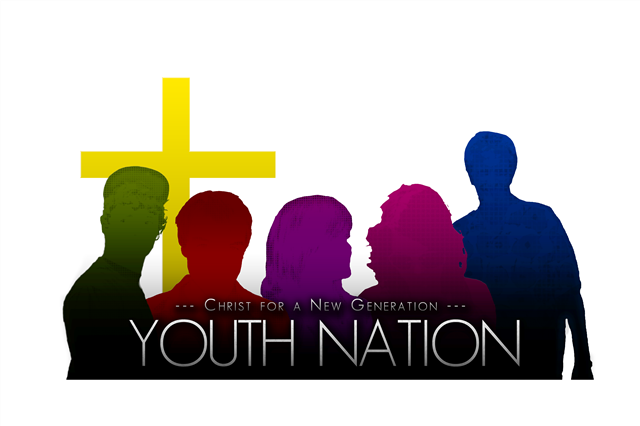 The CCWDC-UCC Children and Youth Ministry "Youth Nation" is currently seeking individuals who are excited about advancing the children and youth ministry in our church.